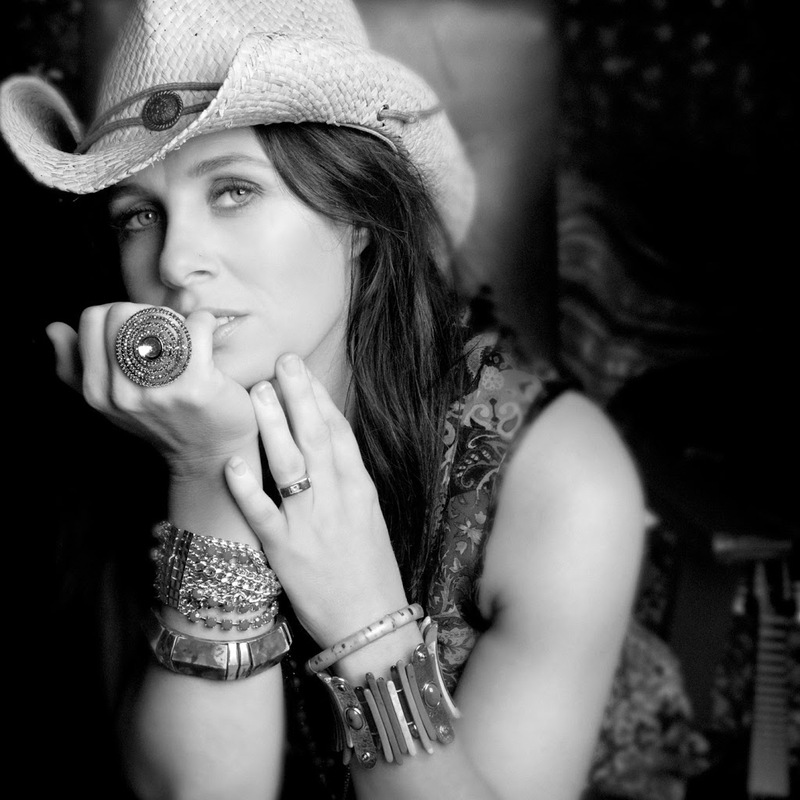 Kasey Chambers and her husband Shane Nicholson will hit the stage on Thursday night in Rooty Hill for the first show in their ‘Little Birds & Bad Machines Tour’. Dates for South Australia, New South Wales and Queensland have already been revealed, but the singers have today announced dates in Victoria, to be tacked on to the current schedule. The shows will encompass both singers’ back catalogues, including tracks from their collaborative album ‘Rattlin’ Bones’, along with music from their Kasey’s latest album ‘Little Bird’ and Shane’s new long player ‘Bad Machines’.